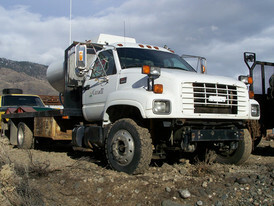 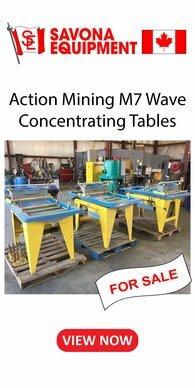 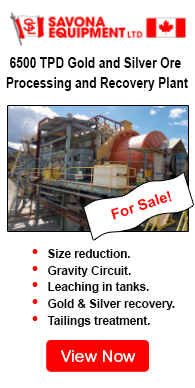 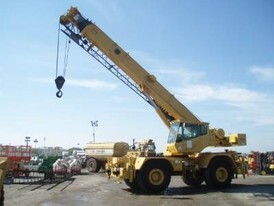 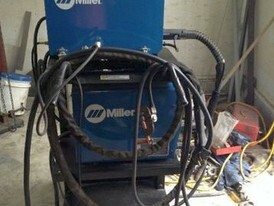 Savona Equipment is a welder equipment supplier worldwide. 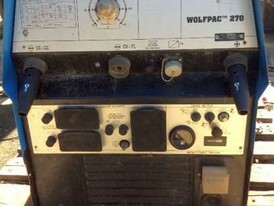 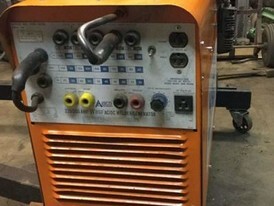 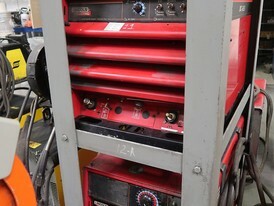 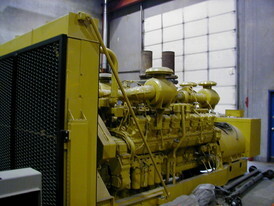 A welding power supply is used for welding materials together. 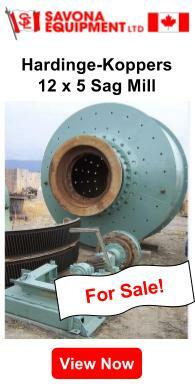 The materials to be joined can be metals (such as steel, aluminum, brass, stainless steel etc.) 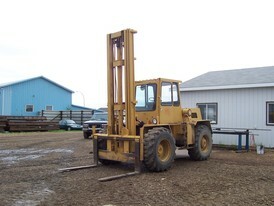 or varieties of plastic or polymer. 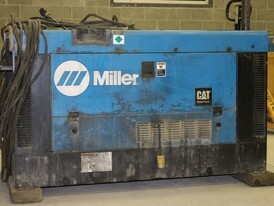 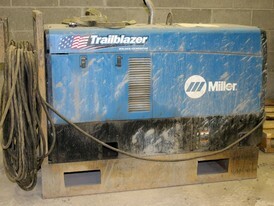 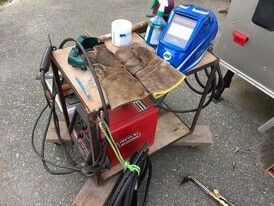 Welding machines provide an electric current to perform welding. 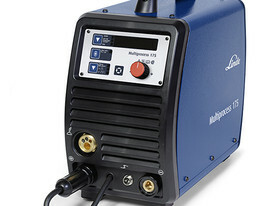 Welding usually requires high current (over 80 amperes) and it can need above 12,000 amperes in spot welding. 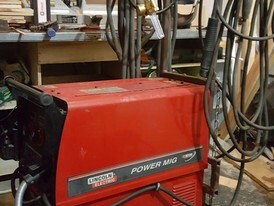 Low current can also be used; welding two razor blades together at 5 amps with gas tungsten arc welding is a good example. 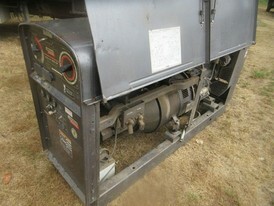 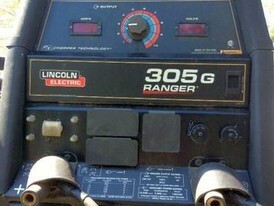 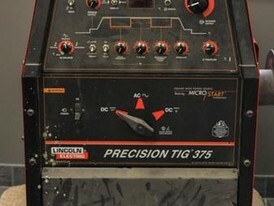 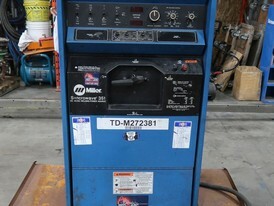 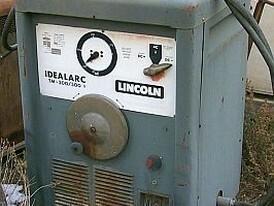 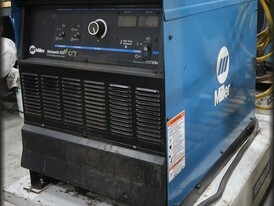 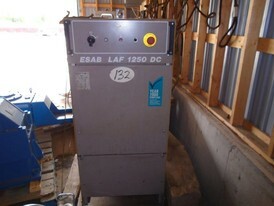 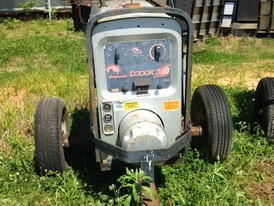 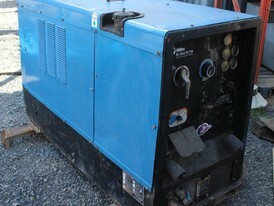 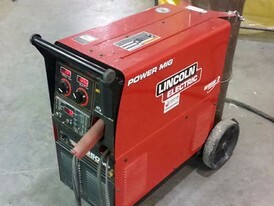 Contact us with your requirements..
Lincoln 300 Amp AC/DC Electric Welder.